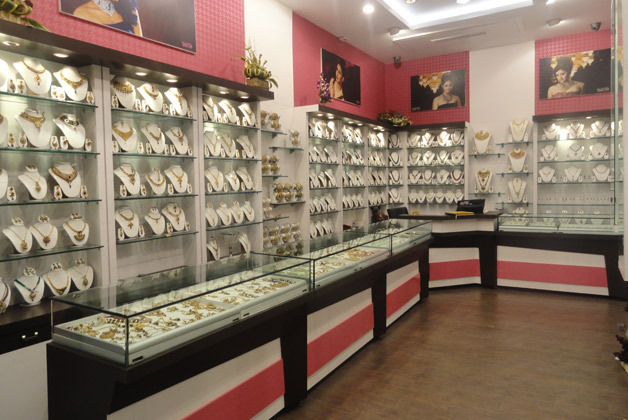 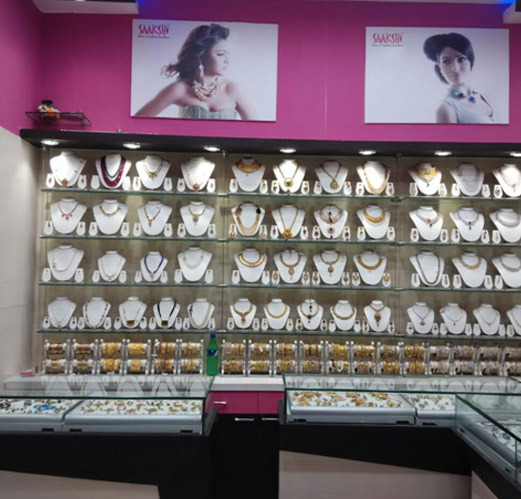 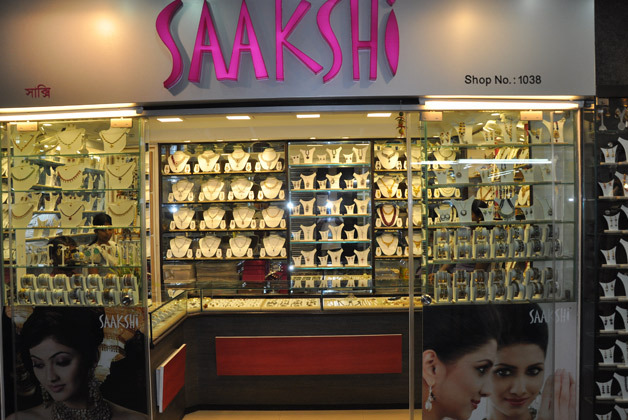 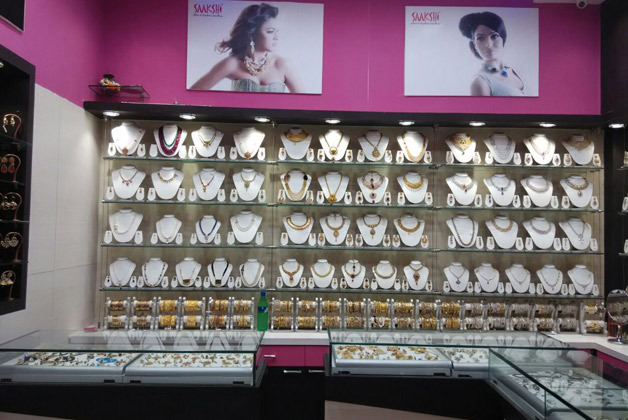 Saakshi exclusive chain of Silver and Fashion jewellery stores continues to satisfy customer's demand for superior-quality and affordable jewellery. 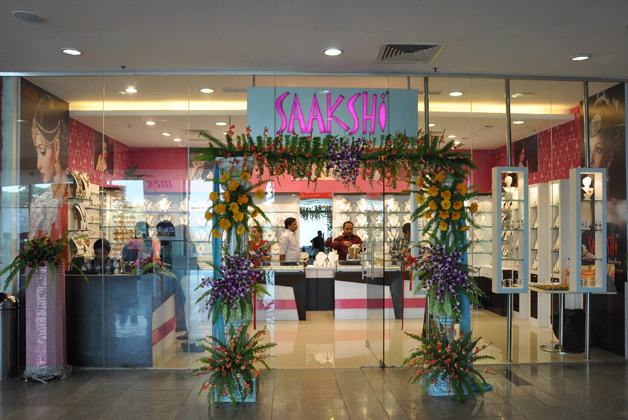 From its 1st store in Metro Shopping Centre, Kolkata, Saakshi has grown to become a specialist jewellery brand, spreading its wings across Eastern India. 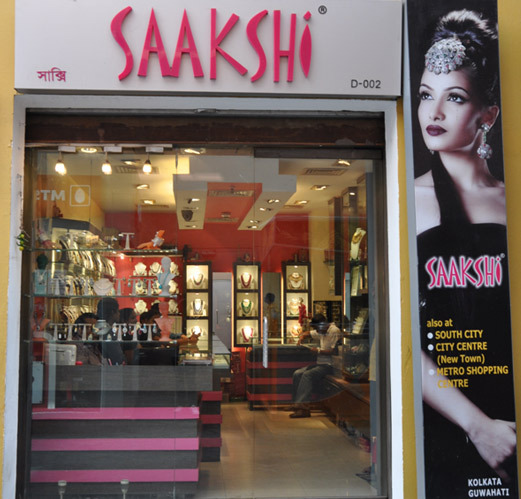 Having 6 company stores in Kolkata, 1 in Durgapur and franchises Asansol,Bhubaneswar, Ranchi, Nagpur, Jaipur, Burdwan, Muzaffarpur and Bilaspur . 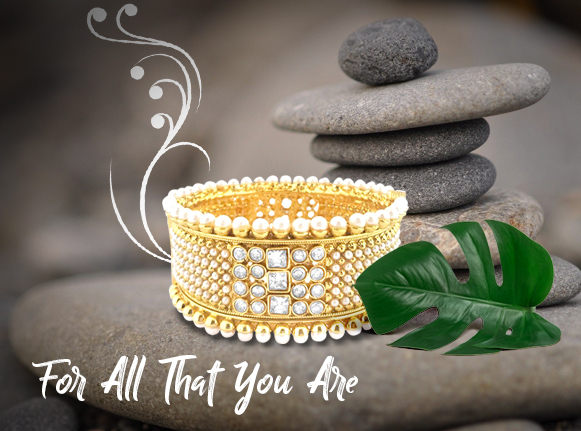 Saakshi deals in Kundan, Polki, Cubic Zircon, Semiprecious & Precious stone , Pearls, and Silver jewellery. 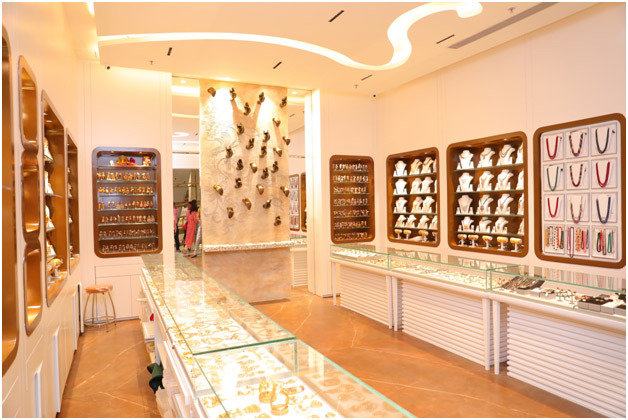 They are carefully selected, processed and handcrafted by master craftsmen, from all over India, before they reach the showrooms. 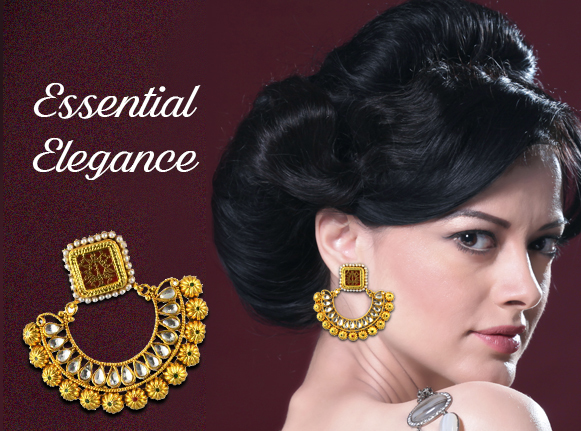 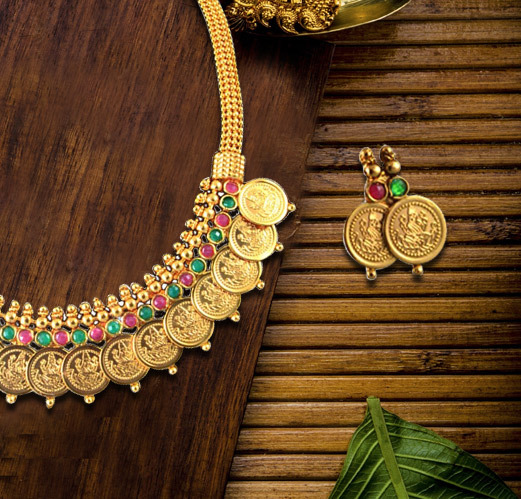 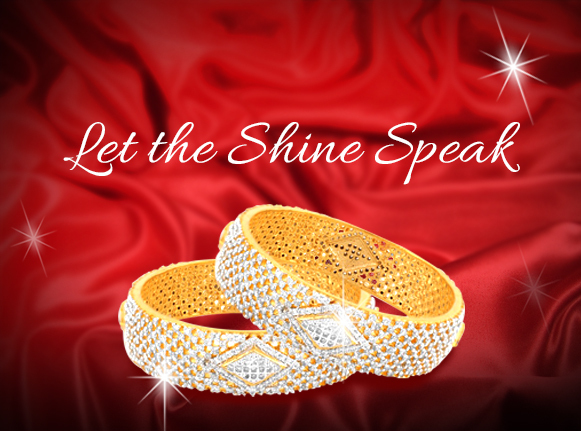 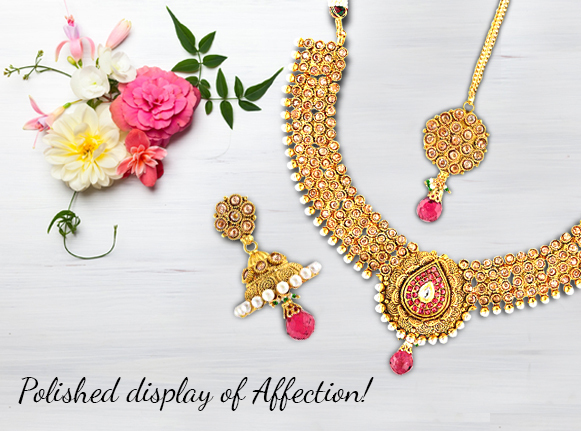 Every jewellery comes with a solid plating of gold to preserve the colour and finish. 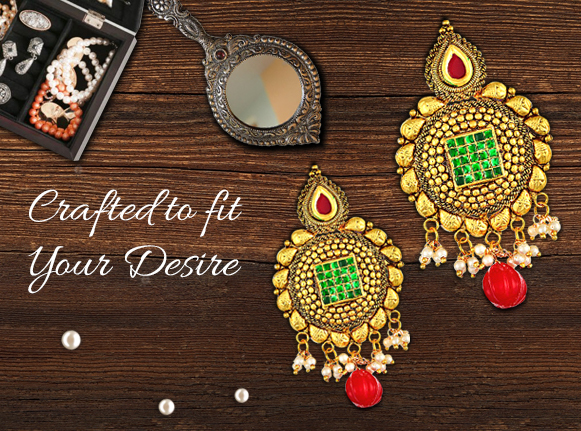 The jewellery is electroplated to give it a longer lasting. 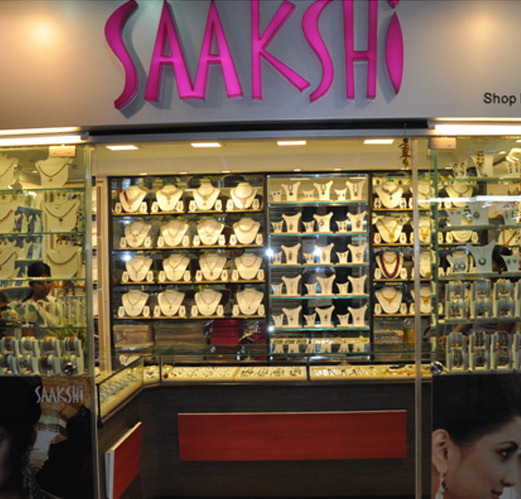 As a matter of fact, Saakshi, is the First and only jeweller in the country to offer a 'no questions asked 50% Exchange guarantee on every product purchased from its counters.Over the years Saakshi, has fruitfully invested in retail technology, innovation and computerisation, catapulting itself to a dominant position in the jewellery retail segment. 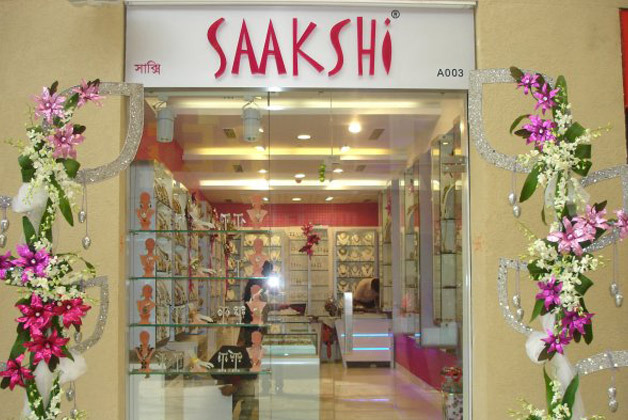 Saakshi has plans for opening another 5 stores in different cities in Eastern India within this Year. 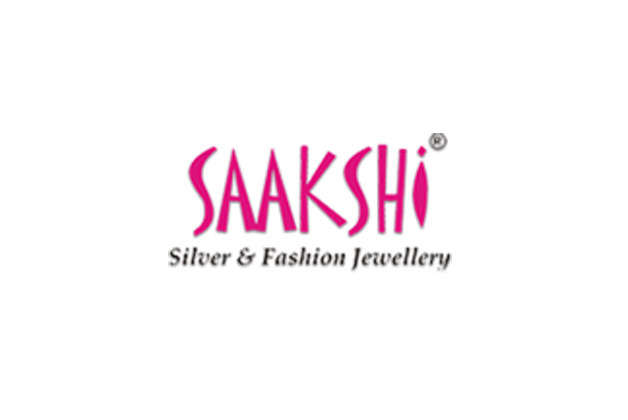 Saakshi exclusive chain of Silver and Fashion jewellery stores continues to satisfy customer's demand for superior-quality and affordable jewellery.